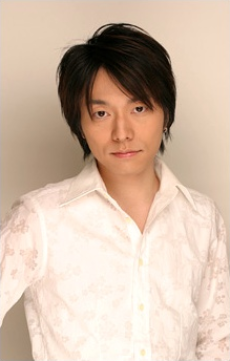 Son of voice actor Akio Nojima. Younger brother of voice actor Hirofumi Nojima. Husband of voice actress Chie Sawaguchi.